Liberty was born out of a need to create what I wish existed—A space where I could see and hear from entrepreneurial women of various generations, and learn how they launched and grew their successful ventures. The idea of women helping women should not be exclusive. We need to connect with a spectrum of women, those who have the wisdom and experience to share, as well as the fresh voices that invigorate old models, narratives and stereotypes. We need each other’s stories to weave into our own and to collectively become all we were meant to be. We are committed to building a community of entrepreneurial, perennial women, hell-bent on seeing each other succeed. Join us! Each of our platforms was created to inspire, equip and connect. Informed by the quote “You can't be what you can't see,” by Marian Wright Edelman, our podcast and magazine exist to inspire you to consider your own possibilities. By listening to, and reading the stories of women who are succeeding, we hope to equip you to write your own story. But inspiring and equipping is just the beginning, our membership community and events give women the opportunity to connect and collaborate with one another. And to help change the statistic about the number of women succeeding in business, our membership platform provides the information, resources and hook-ups they needed to thrive in business and life. Since 2000, I have had the privilege of working alongside female founders. 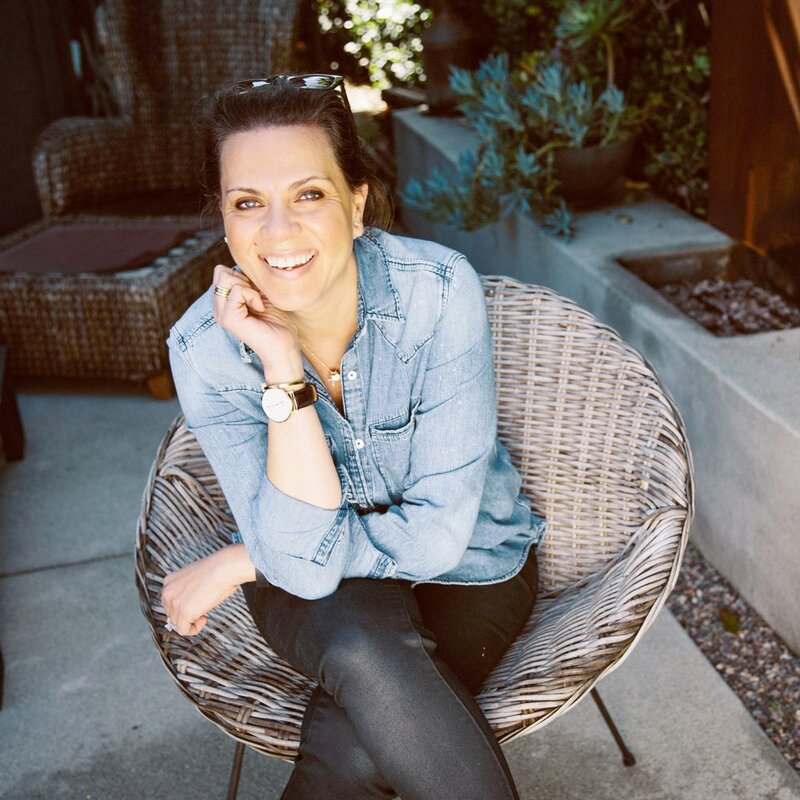 From starting an online co-op of emerging designers, and co-authoring an amazon, small-business, best-seller to creating conferences and workshops, and most recently, as a consultant for women owned-business. The last 18 years of listening to, and serving these women has given me a first hand look into what’s needed to launch, grow and succeed in their entrepreneurial pursuits.